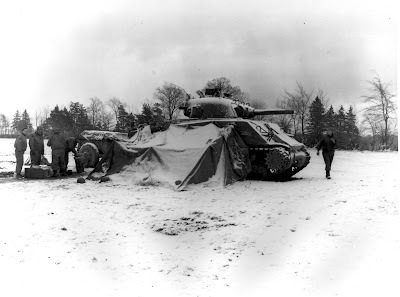 General Military History Photos: WWII - Battle of the Bulge. Soldiers opening their Christmas packages. WWII - Battle of the Bulge. Soldiers opening their Christmas packages.